Recently introduced by Parliamentary Outdoor Caucus Founder M.P. Garry Breitkreuz, Bill C-655 seeks to amend the Criminal Code to make it an offence to intentionally interfere with anyone lawfully hunting, fishing, sport shooting and trapping. 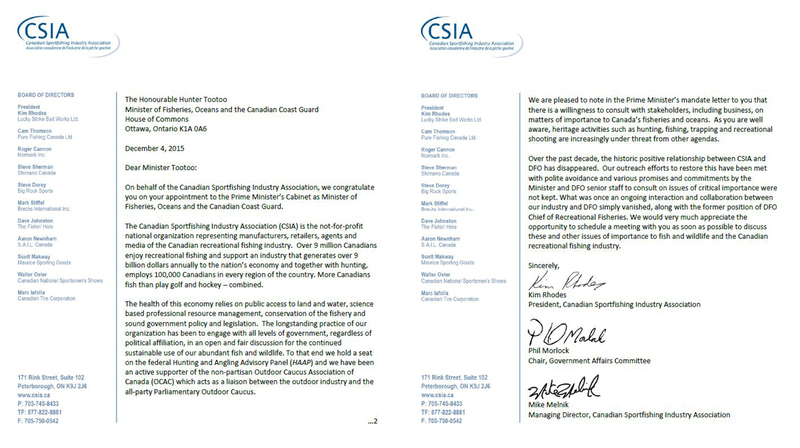 The Outdoor Caucus Association of Canada (OCAC) worked closely with Mr. Breitkreuz in developing this legislation. 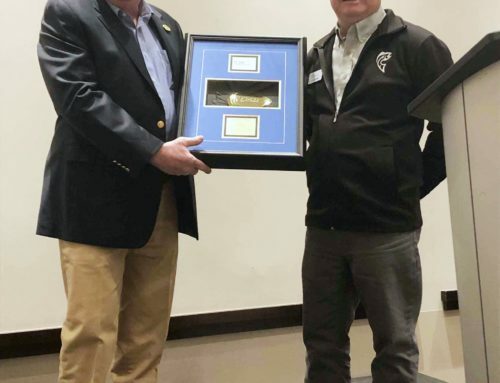 “We congratulate Garry for his foresight and cooperation with the OCAC in bringing forward this comprehensive protection for the millions of people who participate in these great outdoor traditions,” said Phil Morlock, OCAC Board Chair. 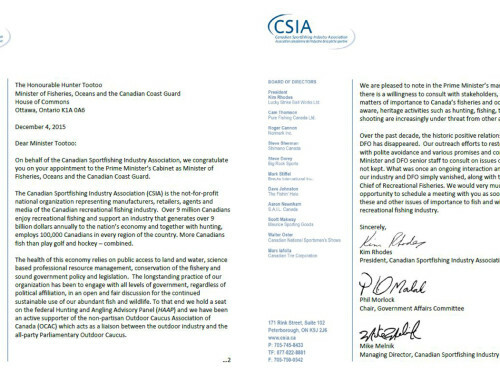 “We urge everyone in Canada’s outdoor community to actively support this progressive legislation,” he added. 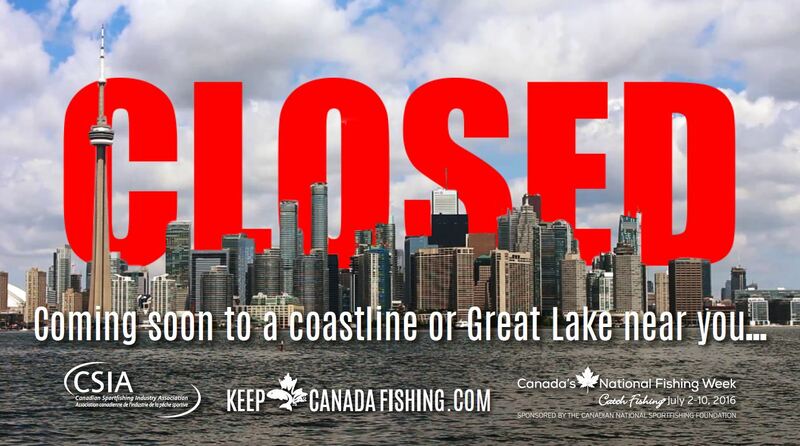 The OCAC urges all Canadians who value hunting, fishing, sport shooting and trapping to make a phone call or send an e-mail to their federal Member of Parliament asking them to support passage of Bill C-655. 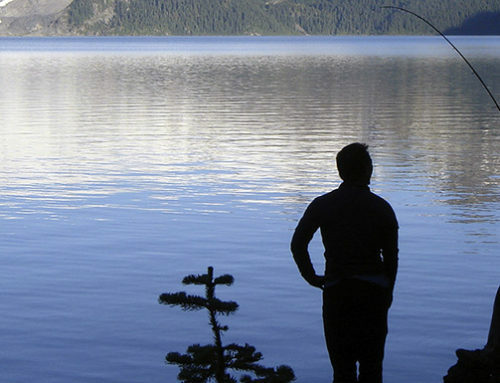 More adult Canadians fish than play golf and hockey combined. 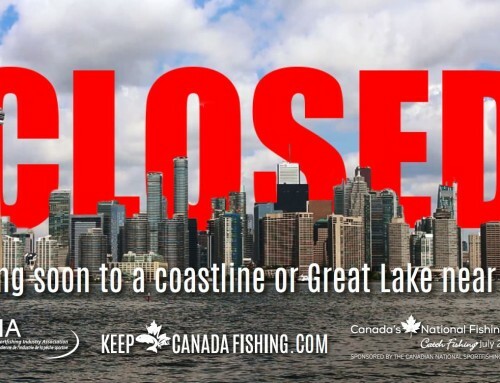 Hunting, fishing, trapping and sport shooting support over 100,000 jobs in every region of Canada and generate an annual economy of over $14.6 billion dollars. Some provincial and territorial anti-harassment legislation exists, but Bill C-655 will apply nationwide and clarify the protection of sportsmen and women under the Criminal Code of Canada. “As Co-Chair of the Parliamentary Outdoor Caucus, I recognize the need to protect those Canadians who lawfully hunt, fish, trap or shoot from those who would harass or interfere with these traditional heritage activities,” explained Breitkreuz. “I’ve seen too many bills introduced in Parliament over the years that would threaten traditional animal use – some that would go so far as to make it a federal criminal offence to shoot a deer or a duck, put a worm on a hook or kill any animal even if the animal died immediately – the accepted standard for legal killing,” he said. Engaging in an activity that disturbs or is likely to disturb wildlife, including fish. A person who contravenes this section could face an indictable offence with fines of up to $25,000 and a prison term of up to one year. “Where fishing and hunting happen, conservation of fish and wildlife happens – people who fish and hunt donate more volunteer time, money and hands on effort for conservation than all other groups combined,” said Morlock. “But even with these substantial credentials, we can never be complacent about the threats to sportsmen and women which continue to evolve with new technology advancing the animal rights/anti–use agenda,” he cautioned. 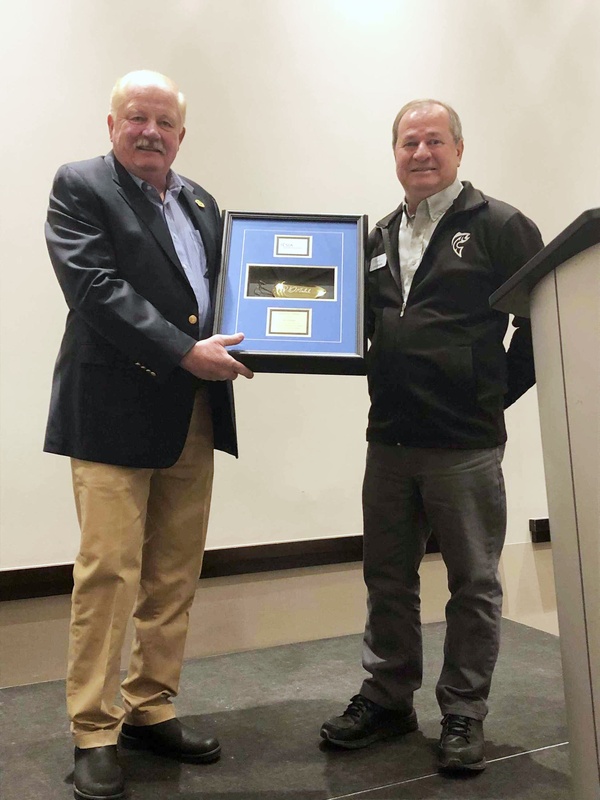 The OCAC serves as a liaison between the Canadian fishing, hunting, trapping and recreational shooting community/related industry and the non-partisan all party Parliamentary Outdoor Caucus in Ottawa. 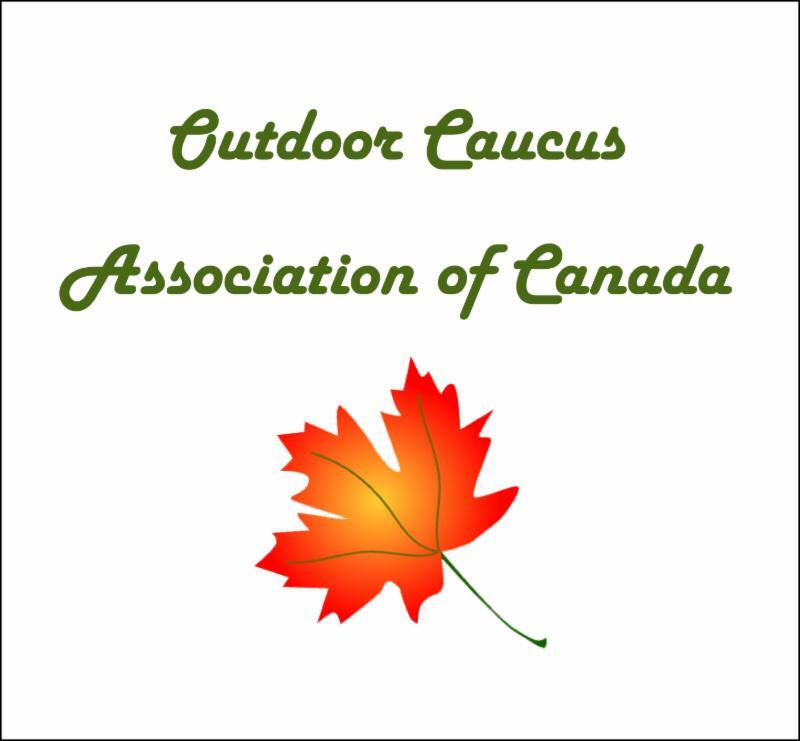 The Outdoor Caucus was formed in 2006 and includes Members of Parliament and Senators from all political parties to reflect the fact that outdoor heritage activities are enjoyed by Canadians of all political persuasions and as such they must remain non-partisan and apolitical in Parliament.